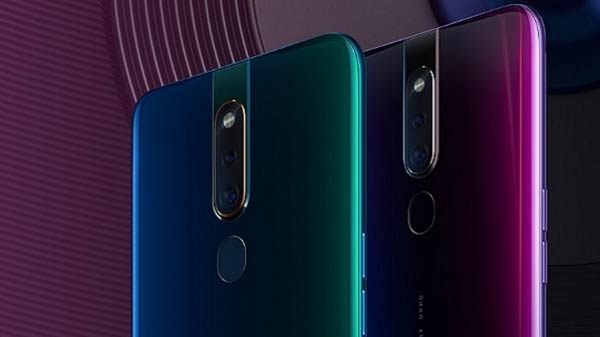 Xiaomi often organizes cell for its customers. 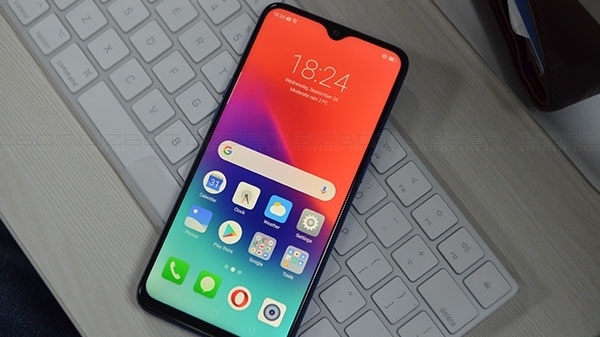 During the sale, customers can buy the smartphones of Shaomi with great deals and offers. Let me tell you, shaomi has organized the cell once again. This cell is being organized by Flipkart and Shawomi. 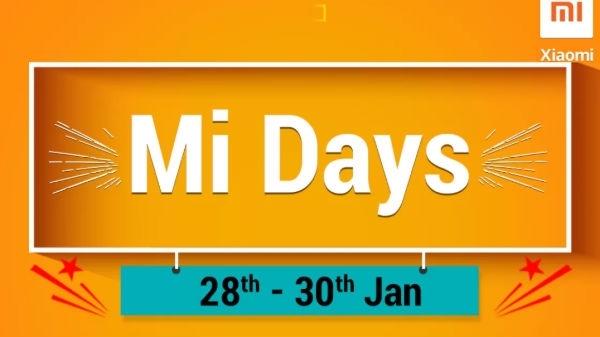 Which is named "Mi Days".